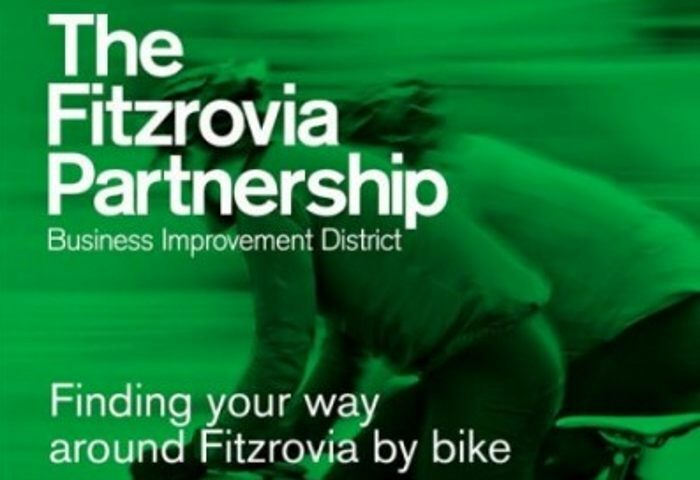 The Fitzrovia Partnership Business Improvement District is to recall and scrap its guide to cycling in Fitzrovia after realising that it was directing cyclists to ride the wrong way down one way streets. Lost in Fitzrovia. The Fitzrovia Partnership cycling guide. The local cycling guide, which was distributed to businesses in and around Tottenham Court Road and made available at Kings Cross and Euston train stations as well as tube stations and shops in Fitzrovia, was intended to promote journeys by bicycle and avoid busy streets. “Presented in a handy z-card format, employees and commuters can see the cleaner and greener ways to navigate around quieter and less trafficked routes by using side streets to reach Fitzrovia from Kings Cross and Euston train stations. Helping you and your colleagues breathe a little easier on your way to and from work,” said The Fitzrovia Partnership which is trying to flaunt its green credentials. The guide also reminded cyclists of the law by stating they must not “cycle the wrong way up a one-way street, unless there’s a sign showing that cyclists can do so”. The Fitzrovia Partnership cycle guide directed cyclists the wrong way along one-way streets. 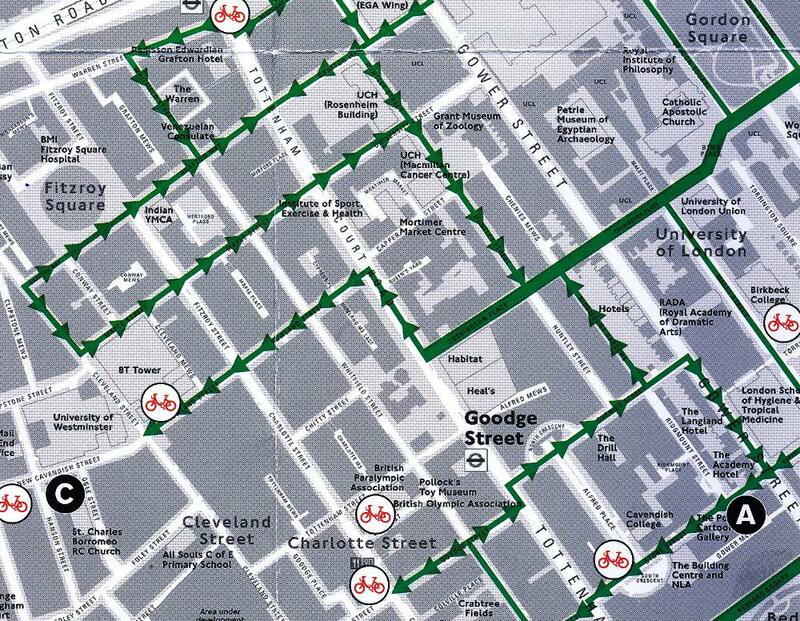 But the routes directed cyclists the wrong way down Grafton Way and Goodge Street. No cycling contraflow exists on these streets. There are also other mistakes on the map. 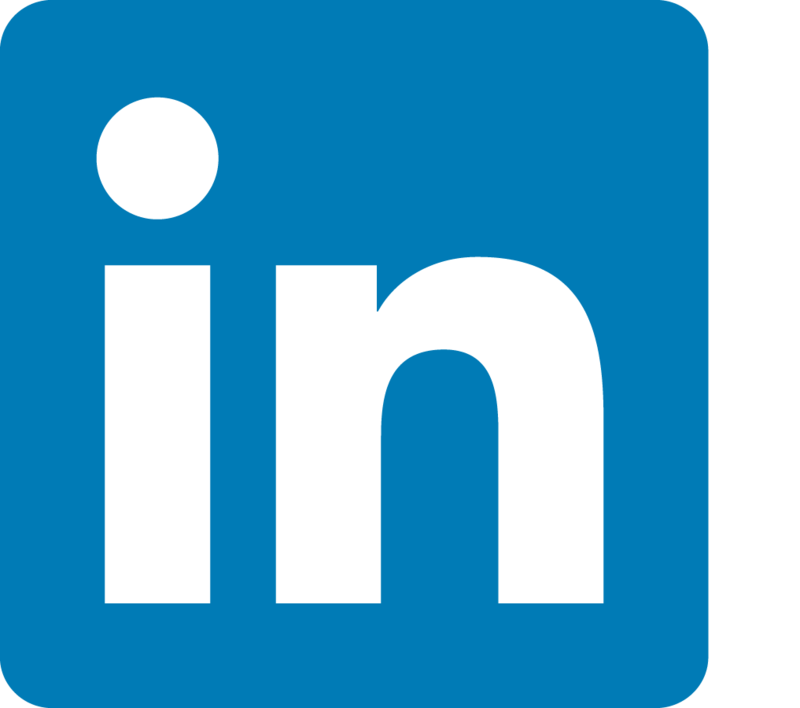 The guide was published and distributed in the autumn of 2015 and Fitzrovia News understands that thousands of copies were made available. 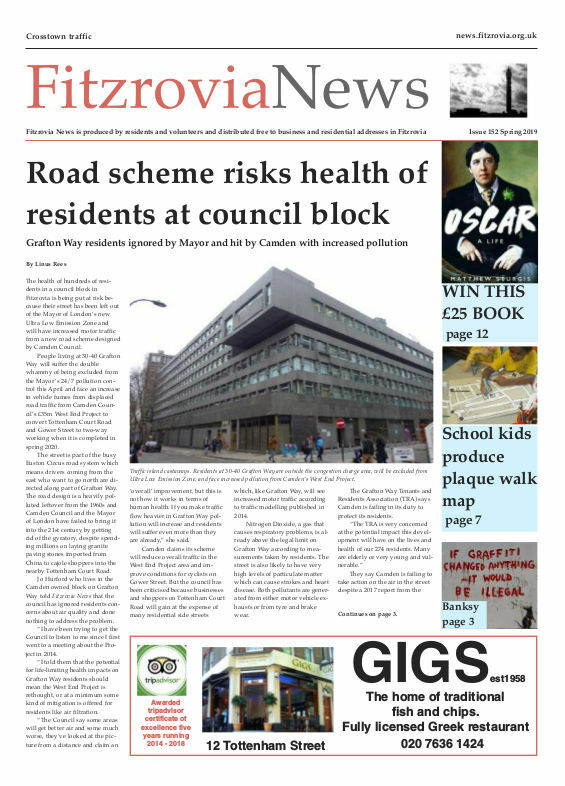 Fitzrovia News contacted The Fitzrovia Partnership to point out the errors and the dangers of directing cyclists into oncoming traffic. In a response The Fitzrovia Partnership admitted the mistake and said the maps would be withdrawn. “I have checked the map that we printed and clearly there is a mistake. I have taken steps to have the stock recycled and the online version corrected. I appreciate you highlighting the error to us,” said Lee Lyons the BID manager. However, The Fitzrovia Partnership need not bother to produce its own map because cyclists can make use of the freely available maps produced by Transport for London in partnership with the London Cycling Campaign. There are 14 maps covering Greater London. Map number 1 covers central London. The paper maps can be ordered from the TfL website. Cyclists can also plan their journey online with the TfL cycling route planner.